Hey there! A LOT has happened over here since the last post and I have been a very busy mama! 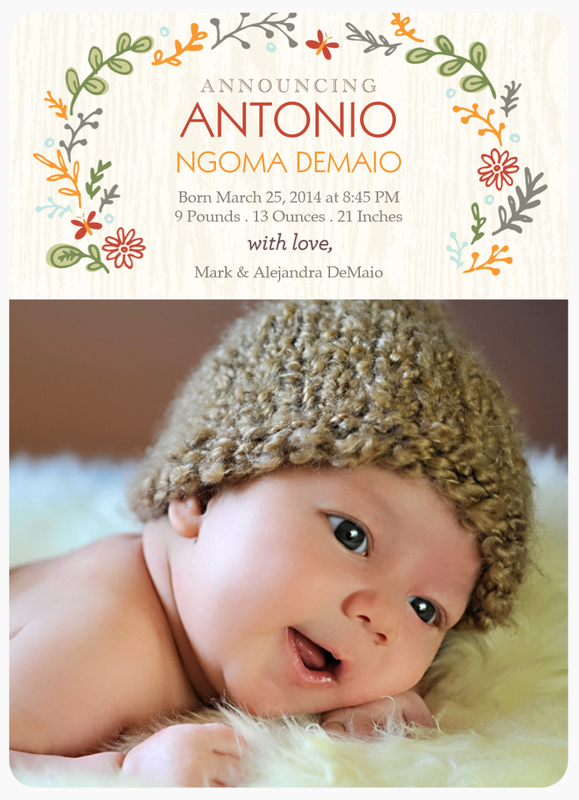 But I wanted to take a moment to announce the birth of the newest member of our family, Antonio! Yes, HE IS HERE! 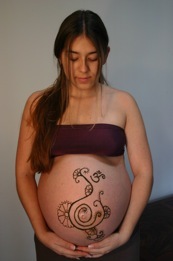 and he is a BOY! I am now the proud mama of three adorable and very handsome boys. If you had read my previous post about trying to conceive a girl, you now know that none of that worked and that the mystery of life had other plans for us. I am by no means sad or disappointed, I am very happy that he was finally born after waiting for 42 weeks and 1 day, and that he is healthy and BEAUTIFUL! Really, he is so adorable and such a peaceful baby, I couldn’t ask for more! Welcome Earthside sweet cheeks!